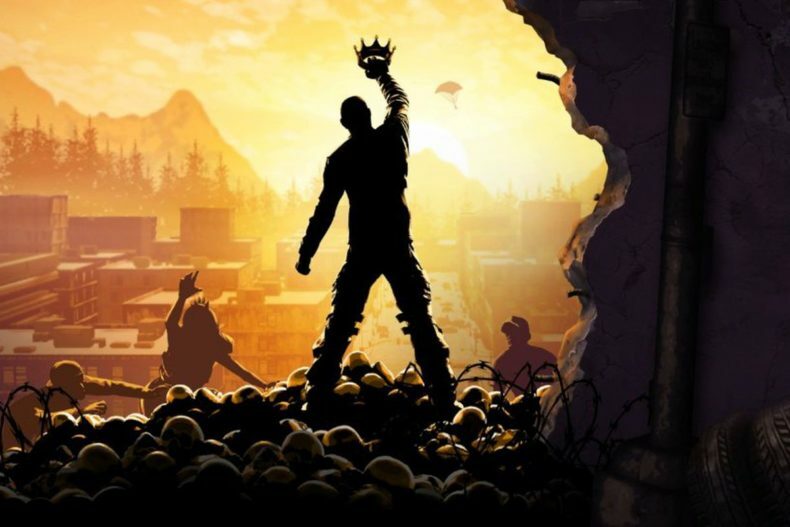 What’s different about Z1 Battle Royale? What was updated or reverted? H1Z1 is no more, instead, the game has been rebranded as Z1 Battle Royale, and with it comes changes and updates via its new developer, NantG. On their Steam page for the game, they outlined many of the features that were changed with the rebrand, and also outlined what’s coming up. The team promises to be transparent throughout the change and upcoming patches so that you know exactly what’s going on.